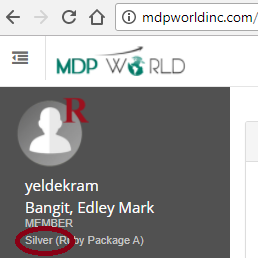 Yesterday, February 24, 2018, I woke up and checked my MDP World account. 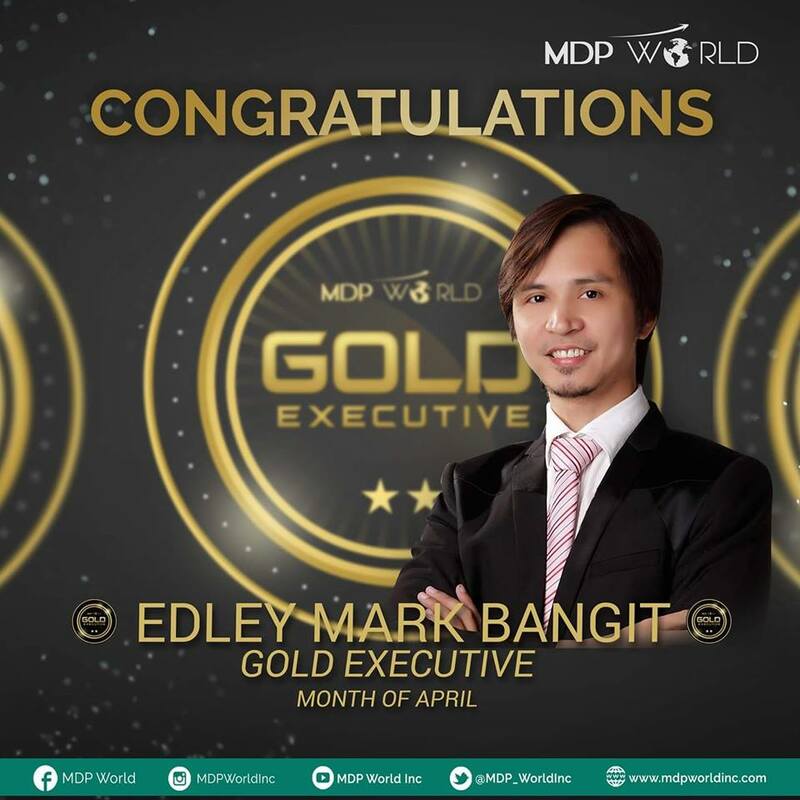 Happy to see that I already achieved the Silver Executive rank within 3 weeks. It feels good to know that my hard work is starting to pay off. But we are just starting. 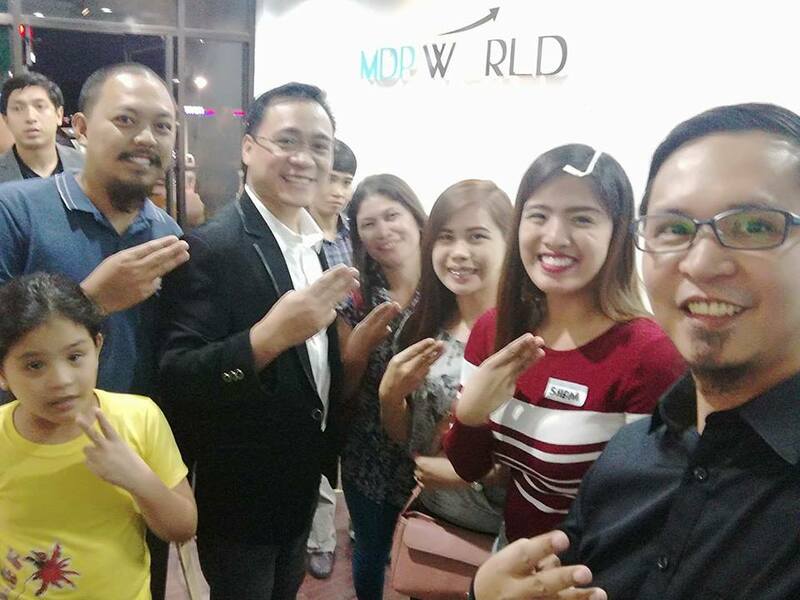 In few weeks or months, more and more members will be promoted because of the unique system that MDP World is offering. 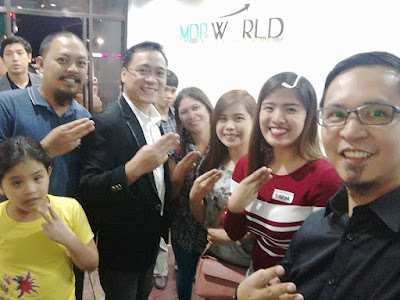 How to become a Silver Executive? 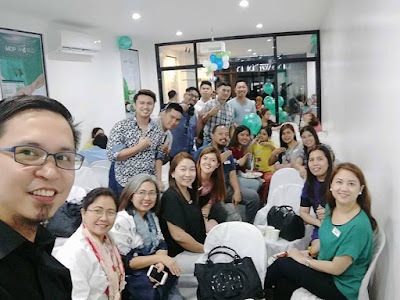 Unlike any other MLM companies that I joined before, it's a lot easier to level up here in MDP World because of the way to hit your rank here is based on Matching Bonus (pairing) and also because of our One (1) Account Policy. Imagine having more spillovers from your uplines! 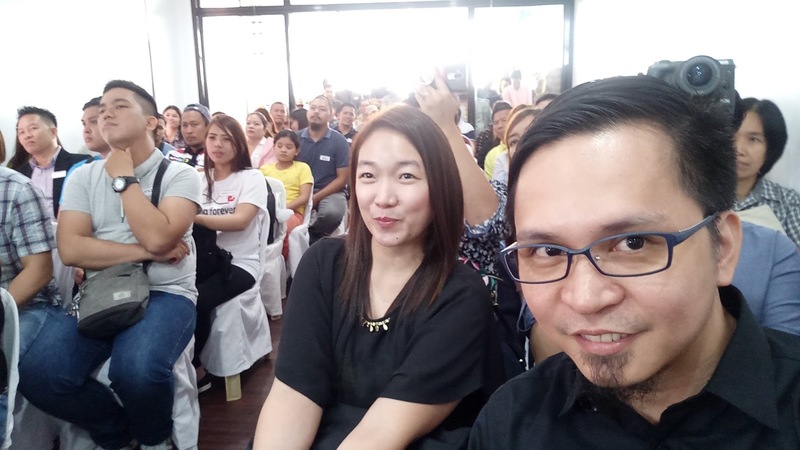 For every Bronze package that you sell, you will be given P500 credited to your e-wallet, and each package corresponds to one point which will be pooled in your account for you to rank up. To become a Silver executive, you just need to accumulate a total of 50 pairs (no time frame). 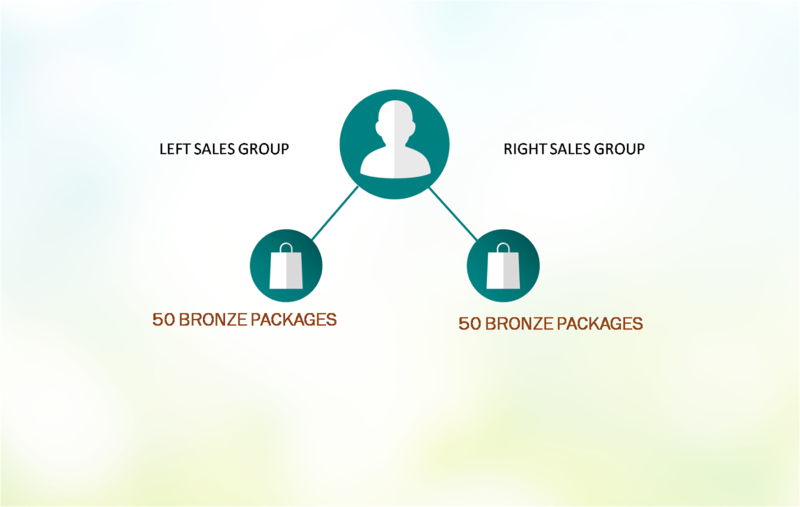 Meaning, you just need 50 bronze packages on your left sales group and 50 bronze packages on your right sales group (or 25 Ruby on the right and 25 Ruby on the left) and you will earn the Silver Executive Rank! 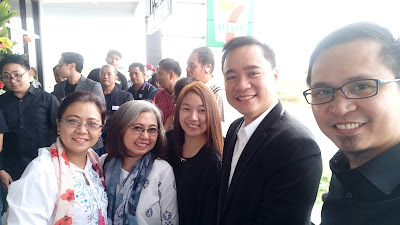 Supposedly, if you hit Silver Executive, you will get a Pin, Plaque and a Local Travel. But for this quarter, MDP World decided to give a Hongkong Travel incentive! Yey! 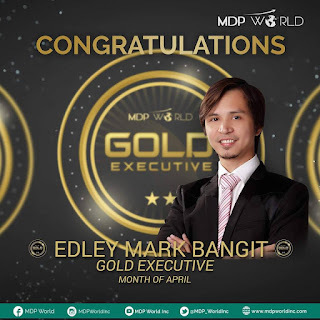 Now my goal is to help at least 3 from my team to hit SE to become a Gold Executive. Join my team now and let me help you achieve your goal. 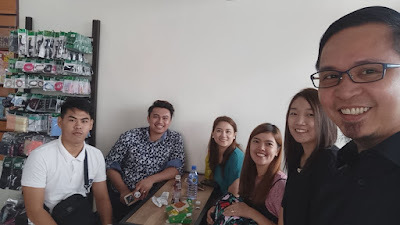 With a unique platform and very supportive management, together with my team, we will give you our best support. 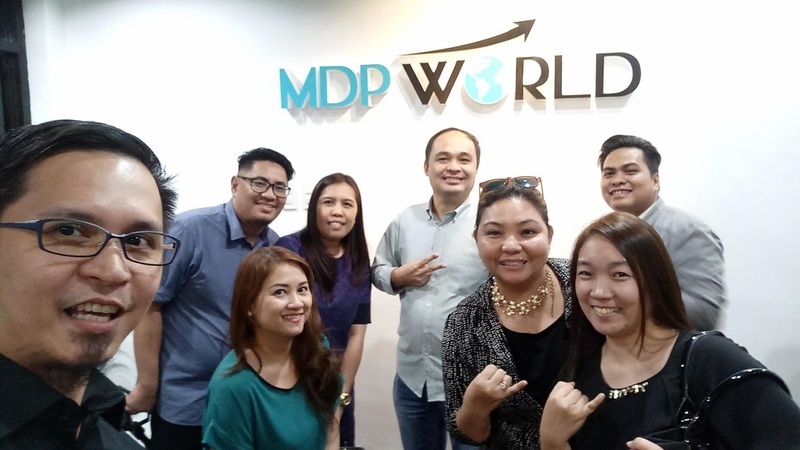 A new company in the name of MDP World, Inc., is launching this coming January 27, 2018. With a revolutionary system, it will be the first company to offer this here in Philippines. Here are some of the advantages that the company is offering. 1. 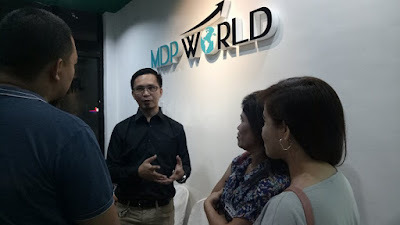 E-commerce System - as a member, you will have your own replicated website like www.mdpworldinc.com/joinme wherein your customer can order thru your site. Meaning, you will have your own online shop! The website will do the explanation of each product and the opportunity for you. You will be notified about all your customers' orders and if someone will join your organization. 2. COD and Dropship system - once your customers place their orders, the company will handle the deliveries via Cash on Delivery system. If there is no available COD on your customers' area, dropship system will be offered. Payment will be deposited or remitted to the company and they will do the shipping for you! Literally, you can work from home! Imagine, even if you are an OFW, you can have your business here in Philippines. No need to stock your own product inventory! Your retail income will be credited to your account. 3. One account policy - only 1 account per name will be allowed per distributor. This means you will be able to support your group properly since your option is to put all your direct members either to your left or right group (no kamada system). So you better act fast, because if you will be one of the first members that will join this company, you can expect spillovers from your uplines! 4. Controlled pricing - One of the problems that we encounter in networking is underpricing! 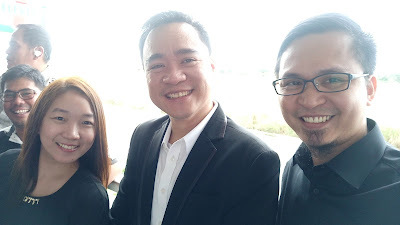 Once the product is already known in the market, you can see them in Divisoria or in Lazada with a very low price. This often leads to the downfall of the company and affects all distributors. With the system MDP World Inc. is offering, you can be assured that no underpricing will happen, since everyone is required to purchase the products thru the website at SRP. Don't worry if you are a member, 40% rebates will be credited to your account and can be encashed on a weekly basis. 5. 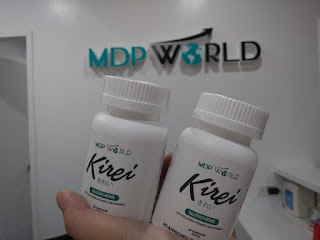 Great products - One of the flagship products that MDP World, Inc. is offering is the Kirei Gluta with Japan technology (www.kireigluta.com). Another product is Longev8 (longevate). 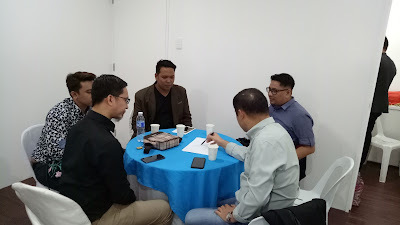 More products will be included soon, since the goal is to build an online shop that includes even the basic commodities that you need.